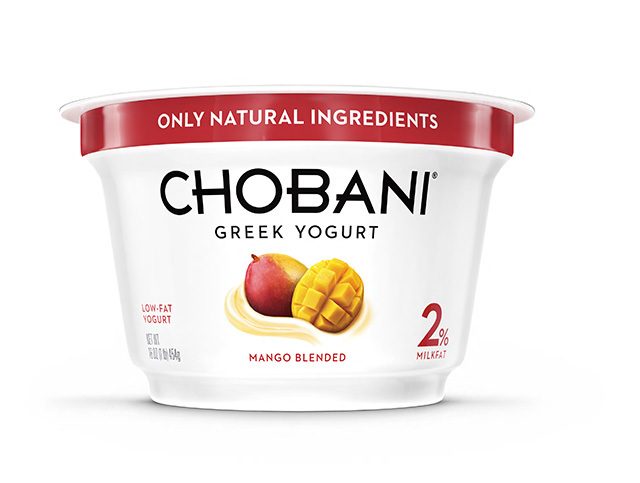 September 6, 2013 â Product Recall â Chobani, Inc. Voluntarily Recalls Greek Yogurt Because of Product Concerns. For additional information, please refer to the company issued press release available on FDAâs web site at www.fda.gov/Safety/Recalls/ucm367499.